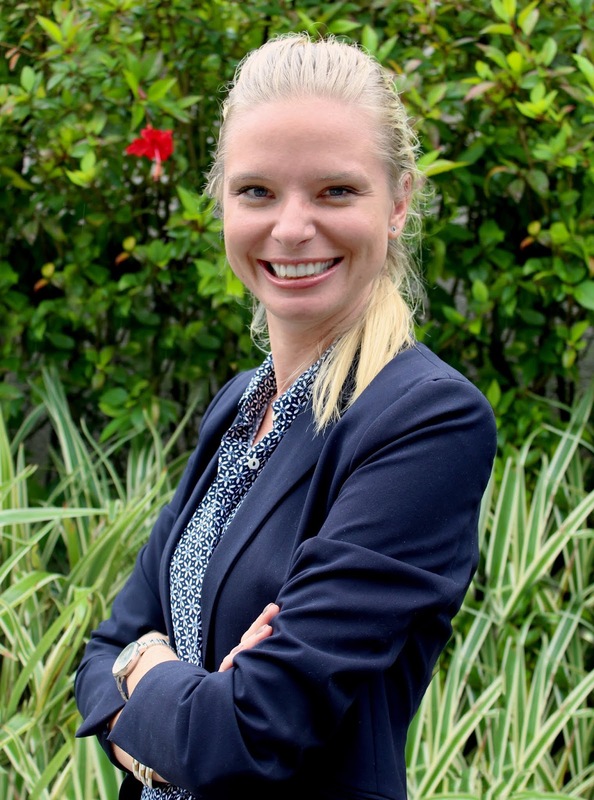 Seychelles, January 2019 – Kempinski Seychelles Resort Baie Lazare is delighted to announce the recent appointment of Agata Sobczak as its new Director of Sales and Marketing. 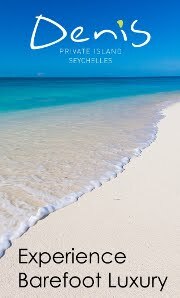 Sobczak, who joins Kempinski’s Seychelles outfit from a luxury hotel in Zanzibar, will oversee all marketing strategies and sales initiatives for the resort. Sobczak, a Polish national, brings to the role a wealth of experience in the resort and leisure segments, following her appointments in the Maldives, Zambia and, most recently, Zanzibar – where she headed up the Sales and Marketing team at The Residence by Cenizaro. “Agata’s unique experience with luxury brands in remote locations will be a great asset to our team. 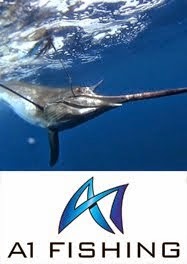 We are confident that her background will help us grow and distinguish our reputation in the market,” said Kempinski Seychelles Resort Baie Lazare’s general manager, Masami Egami. Sobczak, who holds a master’s degree in both hospitality management and business management, speaks fluent English and Spanish, in addition to her mother tongue, and will report directly to the resort’s general manager.